We made to another Friday night, and you know what that means.. This week our activities started back up. Dance two nights a week, Robotics on another. Throw in an open house meet the teacher night at the high school, and you have something going on every single night of the week. This week I had a new posts, and will be working on a few more this weekend. On Monday, I was part of the Tour Through Blogland. 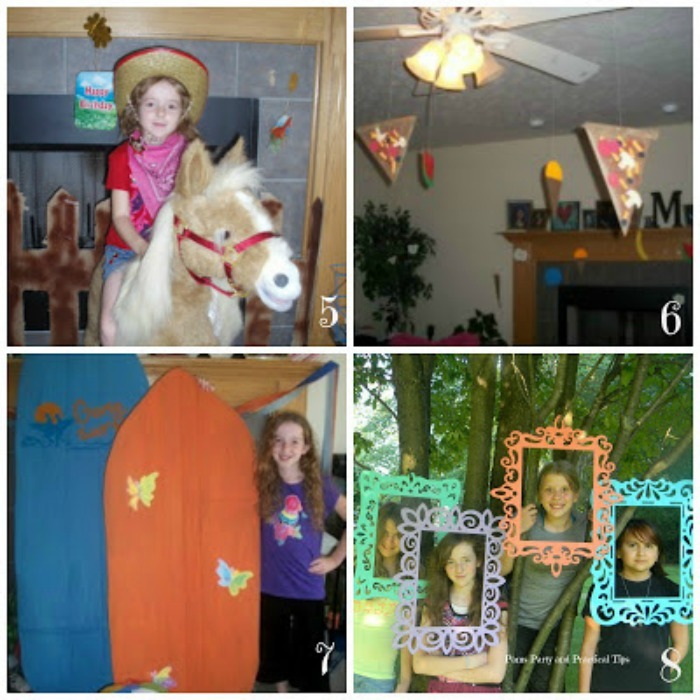 I shared more about me and why I blog, and introduced you two of my blogger friends. 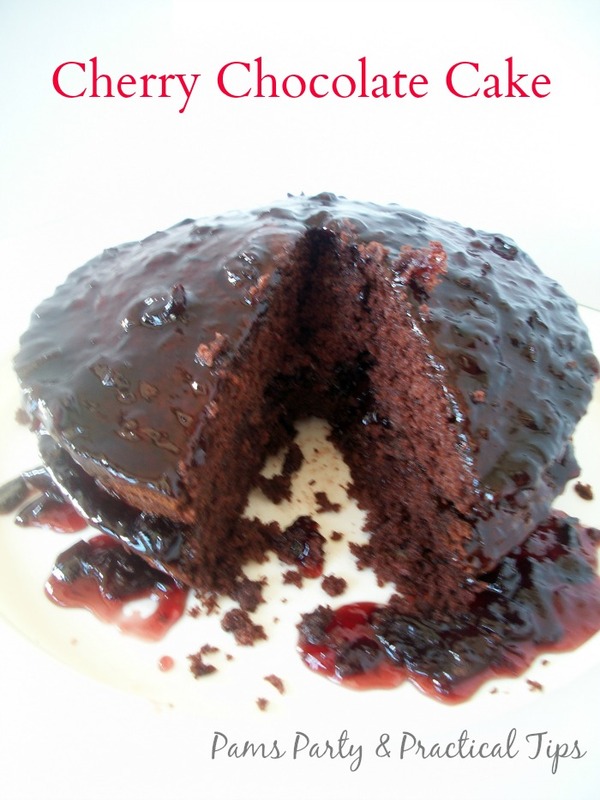 This week Kara and I made Cherry Chocolate Cake using her favorite cherry soda. I am till waiting for Kyle to make the dessert he promised to make me about six weeks ago. 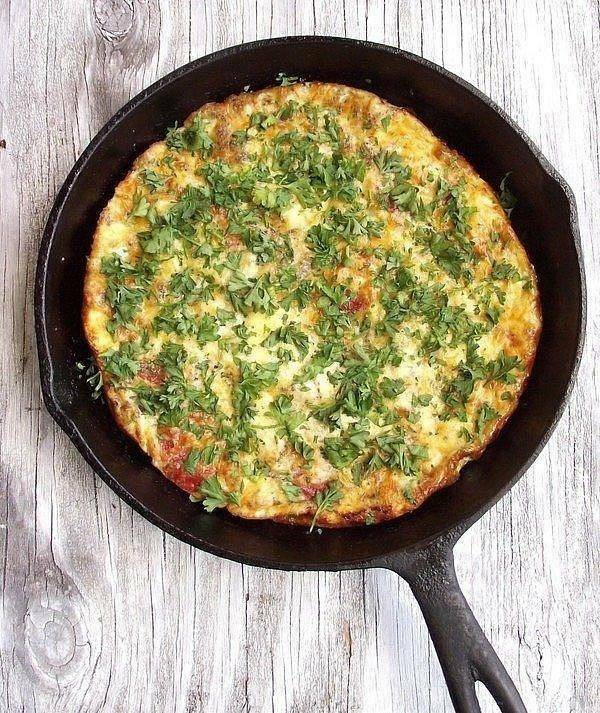 I could have used this Pepperoni Pizza Frittata that was shared by Life with Garnish on Dare to Share this week. We had a few nights when we were scrambling for dinner later than normal. Since I just went through a redesign, I know this tutorial on How to Customize Social Media Follow Buttons by Wonderfully Messy Mom is a good one for those who want to update their blog. My Co-host Kim from Kandy Kreations has football fever this week. Be sure to check out this free football favor printable and many other football party ideas. Now it is time for this week's party. You can link up anything that you would like to share. If you are chosen as a Dare to Share Feature of the Day, your post will be promoted on the blog, Facebook, Twitter, Pinterest, and G+. Morning Pam!! Hope you're having a great day!